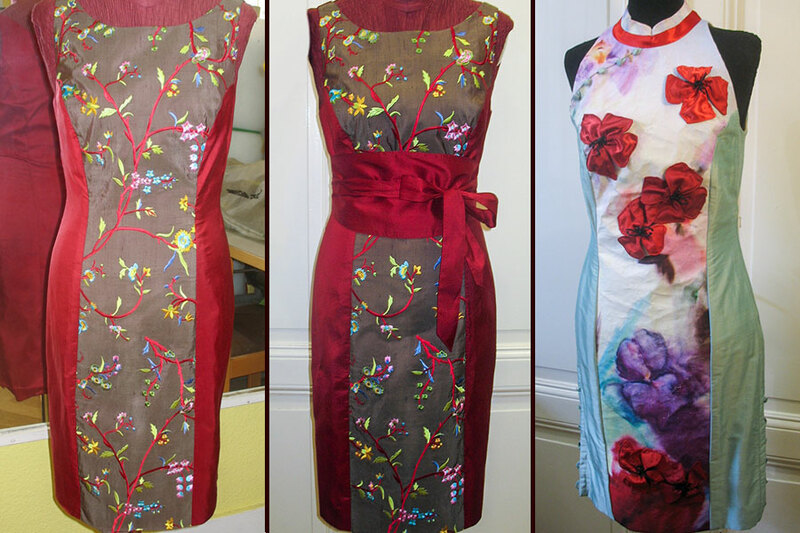 FASHION DESIGN ©Monika Seidl – left: Chasuble made of leather with a handmade fabric collage at the waist, center & right: Patchwork chasuble made of leatherette in four colors. The back is decorated with handmade tassels. For TV commercials, photo shoots and events, Monika Seidl works as a stylist. She organizes the outfits, combinations, accessories and jewelry, if required from her own well-sorted stock. She also provides the entire wardrobe equipment for the shooting. 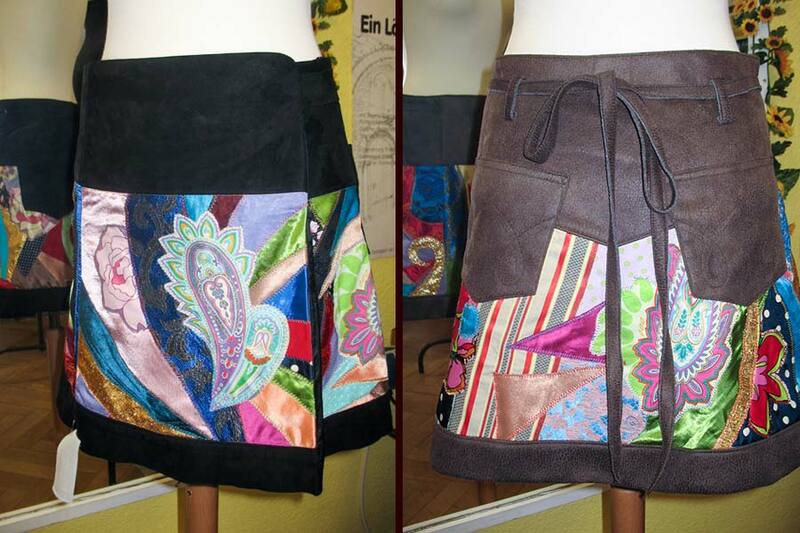 Of course, Monika Seidl offers customizations of all kind for her fashionable clients. She designs garments for you, according to your proportions and ideas. The clothing is custom-made or ready-to-wear with selected materials and with good team spirit by skilled tailors. Monika Seidl also designs her own Fashion collections. In 2010, she created "Taste of India", a women's collection with Indian influences and inspired by the spirit of the 70s. Chasubles (long waistcoats), skirts mini-maxi, vests etc. made of leather. All pieces of clothing are adjustable in size by wrap-around effects and lacing and can be innovatively combined in a youthful or classical style. She designs for women that enjoy sustainable, regional and eco-social fashion. The accessories collection has exist ed since 2008. Custom-made are tablet cases, smart phone pouches, handbags, wallets, belts, spats, wrist warmers, scarves, hats, brooches, key chains, bottle clothes etc. Partly the accessories are made out of remnants of exclusive theater costumes and with good cause they are sustainable products and a part of the profit is donated to charitable organizations. Monika Seidl also acts as fashion consultant and (personal) shopper. Together with the client the clothing is sighted and type analyzed. Thereafter, several pieces of clothing for combinations are purchased together and the perfect look for the customer is created. 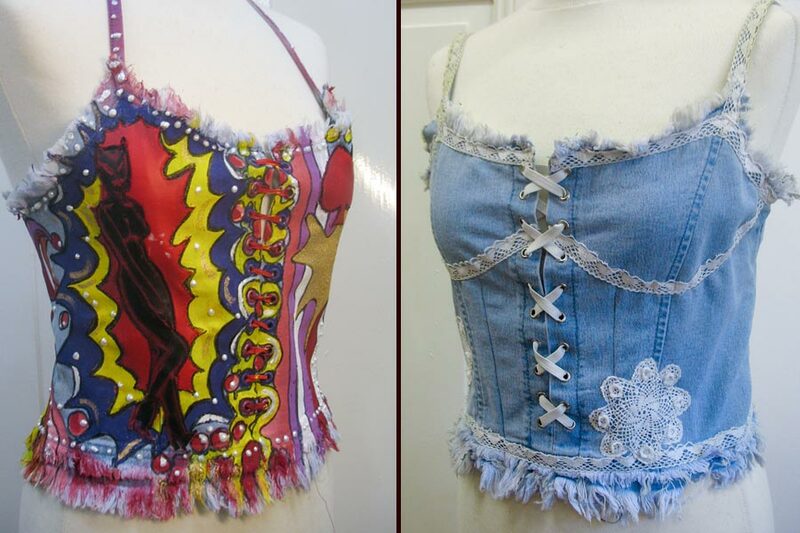 The costume studio supplies "First Aid" for worn or washed out garment, we repair and modify nearly everything. "Not a rag to put on but an overfull wardrobe" – do you agree with that? Then give your outfit a "newly-created look". 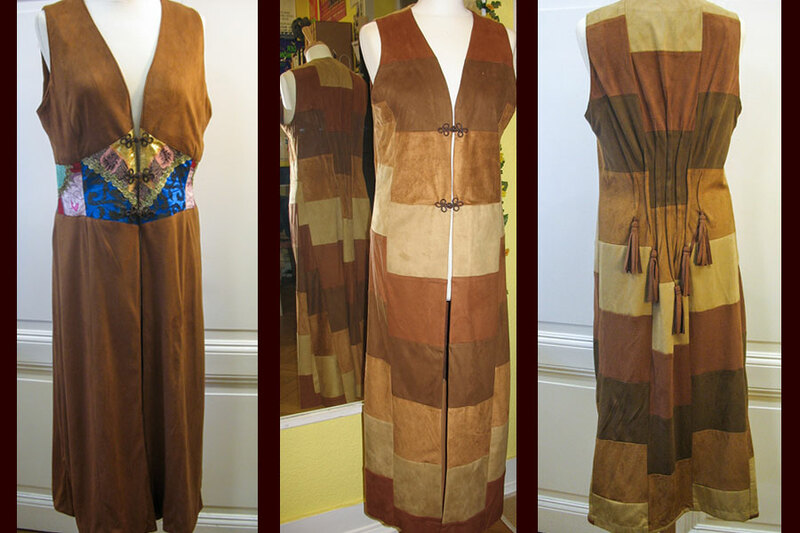 Through creative changes in fit and style Monika Seidl turns your "old" garment into a new unique all-time favorite. Economize resources, protect the environment and wear sustainable fashion with style. Bring us your clothing and Monika Seidl will give you specified advice.